Traditional Chinese Version Junior Three Kingdoms will launch soon, Inviting Chinese People Worldwide to Enjoy the Exciting Game. GTArcade is excited to announce the release of a new mobile game! The Traditional Chinese version of its 2015 mobile hit Junior Three Kingdoms favored by 30 million gamers will be available globally in early December. 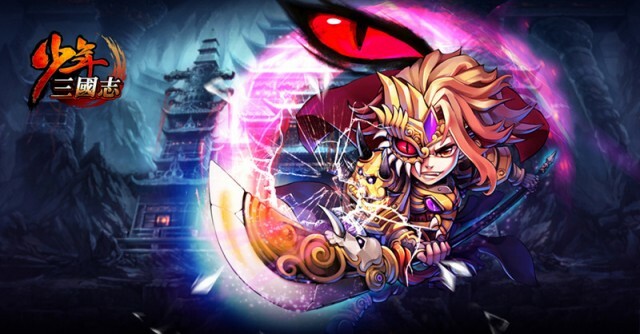 Junior Three Kingdoms has been highly popular since its launch in early 2015 and made remarkable achievements in the competitive Mainland Chinese market. It edged into Top 3 best-selling games in the first five days and remained Top 10 for the first three months. In Taiwan area, the game was recommended by Google Play and Yahoo, and then it ranked No. 1 Free Game of APP Store on the first day of open beta on both iOS and Android, and became No.1 Free Game of Google Play three days later. As such, Junior Three Kingdomsis definitely one of the hottest mobile games in 2015. As a 3D card RPG mobile game, Junior Three Kingdoms is so popular due to its exquisite graphics and excellent quality. The over 300 cards of warriors in the game were designed by 15 famous designers to restore the heroes in the Three Kingdoms period and allow the gamers to enjoy the delight from card collecting. The game also added the unique punch skills and cool fight scenes to break the ceiling of single characters in card games and combine the force of different warriors. Along with the smooth special effects and different strategic thoughts, it will lead you to the best Three Kingdoms game ever. Besides, the Legion play requires the gamers to build their own corps and fight battle with their friends. Junior Three Kingdoms will be launched by GTArcade, a top mobile game and browser game developer and publisher in the world. Considering the users’ habits, the game keeps the original features, but changes the language into Traditional Chinese with updates beyond expectations. Junior Three Kingdoms will deliver the best game yet unique experience. 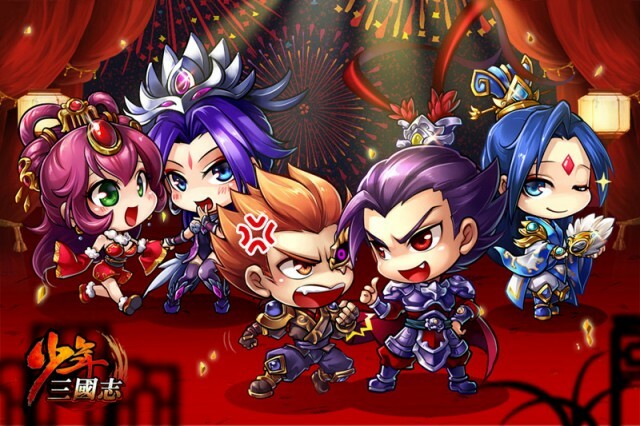 Junior Three Kingdoms will be available in APP Store and Google Play at the beginning of December. To get a first look at this new game. Please visit our new official website: http://3.gtarcade.com/. For regular updates, please follow us on https://www.facebook.com/GTA.3Kingdoms.